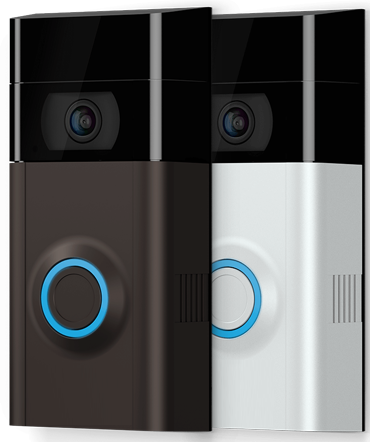 Video Doorbells Starting at $300 Installed! 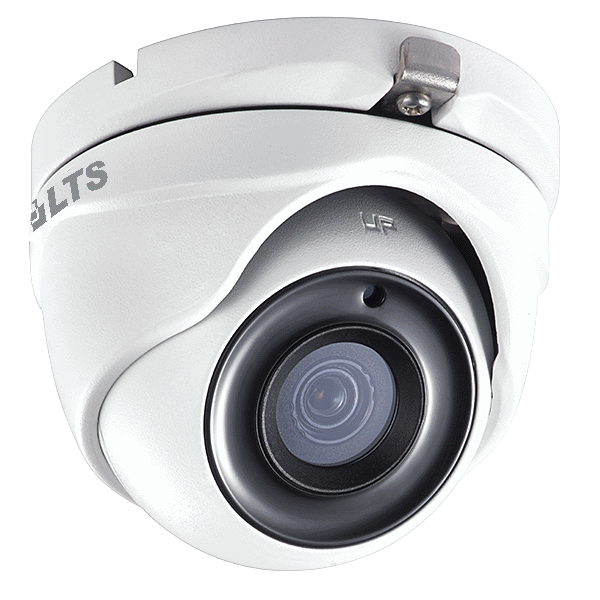 Looking for Video Surveillance Deals? Surveillance Made Affordable offers a great selection of reliable and affordable security cameras and home surveillance equipment. 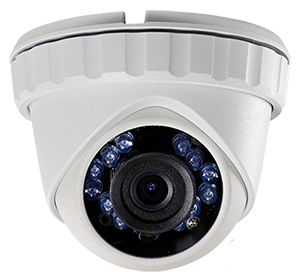 At Surveillance Made Affordable, we offer high quality, affordable, complete high-definition security camera systems, installations, and service. Contact us today to learn more about the security products we offer! 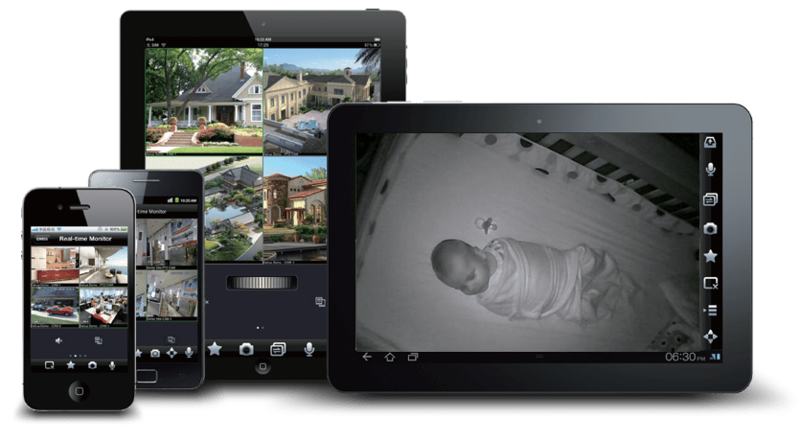 All of our systems include day/night, indoor/outdoor motion detection cameras, and IPhone/Android/tablet viewing and reviewing from anywhere in the world. We proudly serve all of DFW and surrounding areas! We strive for excellence and take pride in knowing that our prices and service cannot be beat! Contact us for more details.